Wake up to something magically taboo. 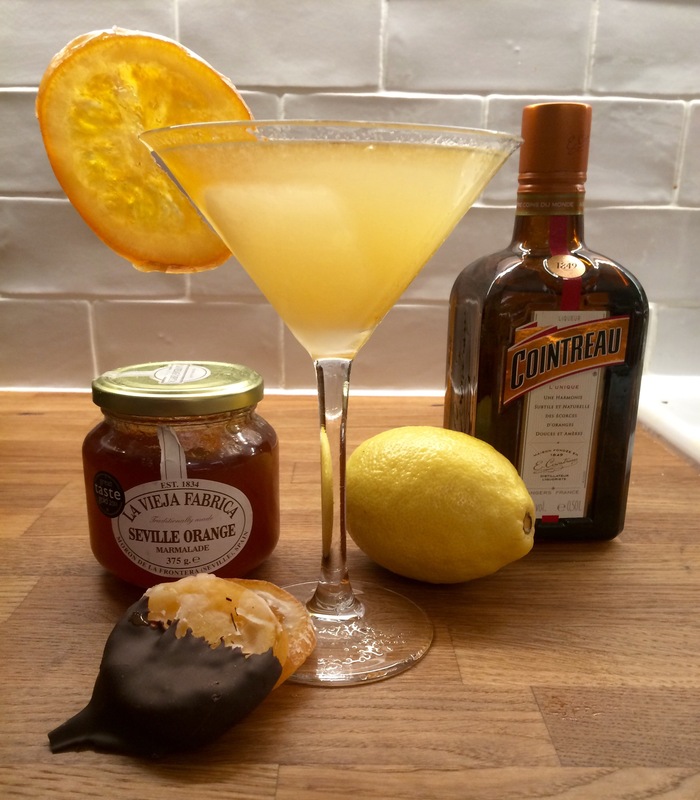 Marmalade cocktails have been around for a long time but the decadent breakfast martini was invented by Salvatore Calabrese in the Lanesborough hotel in London in 2000. It involves gin, marmalade, lemon juice and Cointreau or Triple Sec. Those nice people at Fragata sent me a jar of Marmalade from their native Spain. 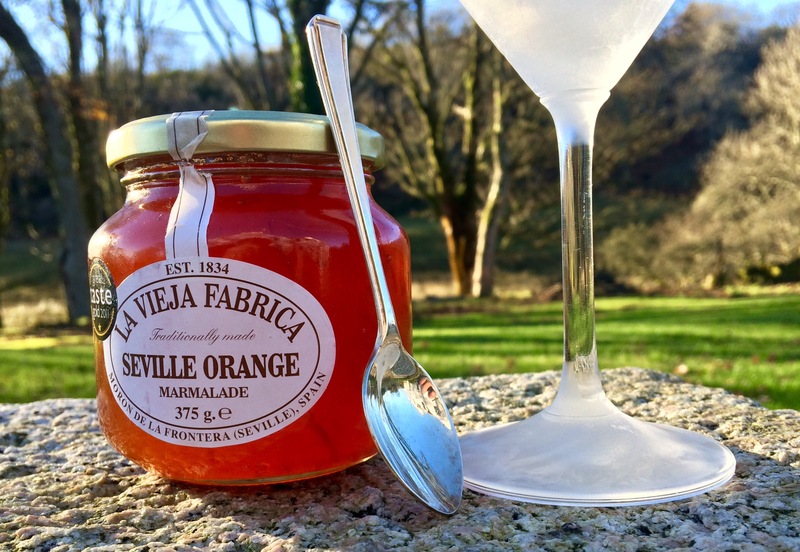 It tasted so good I had to alter Mr. Calabrese’s famous recipe in order to use more of it, made with Seville oranges. 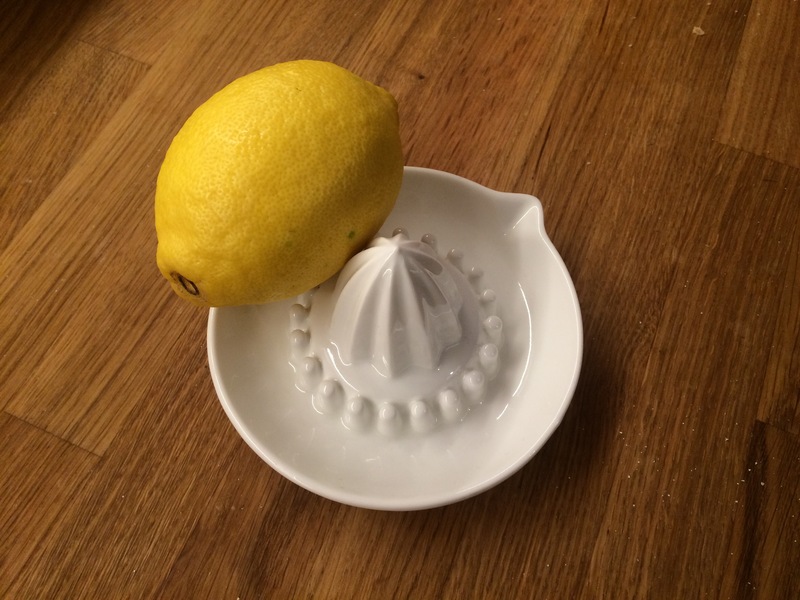 In addition to marmalade you will need the juice of half a lemon. 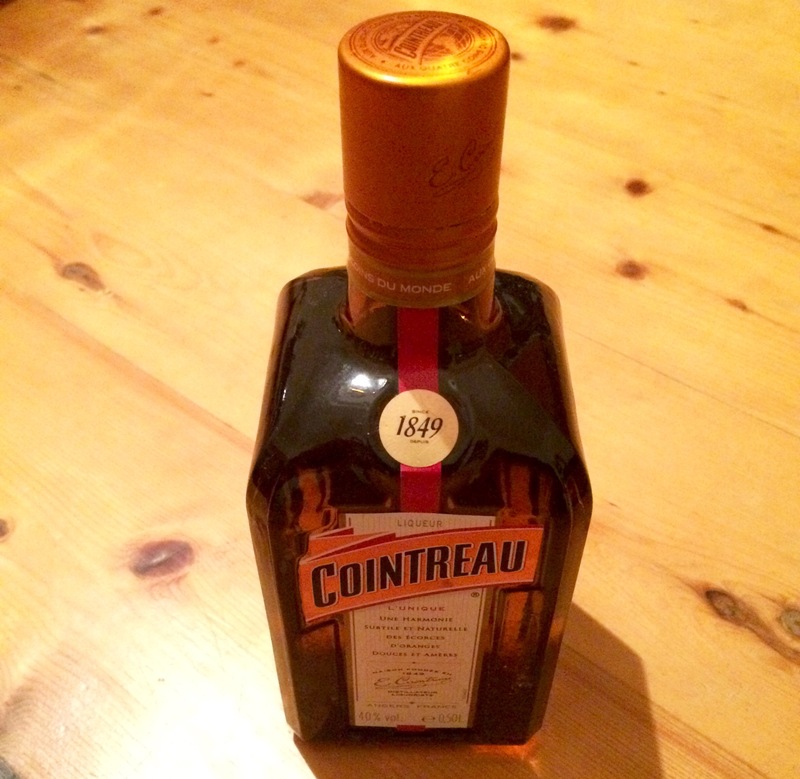 Cointreu or Triple Sec (I found some in one of the secret alcohol cupboards we have in our house). And of course, some gin, which we always keep in our freezer. 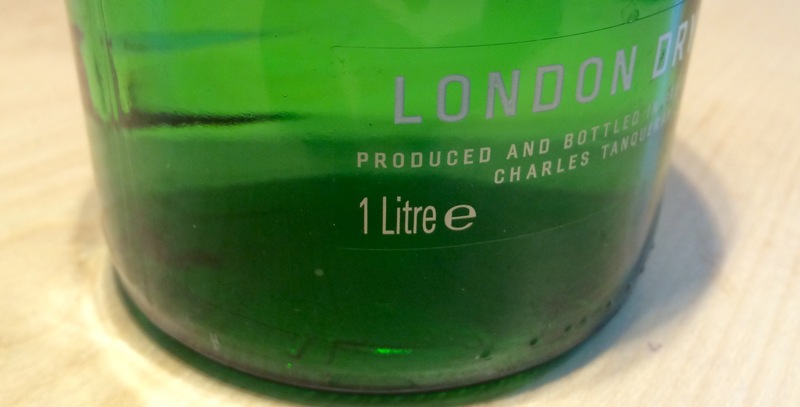 These measures serve approximately 140-150ml – enough for one large martini or two small ones. 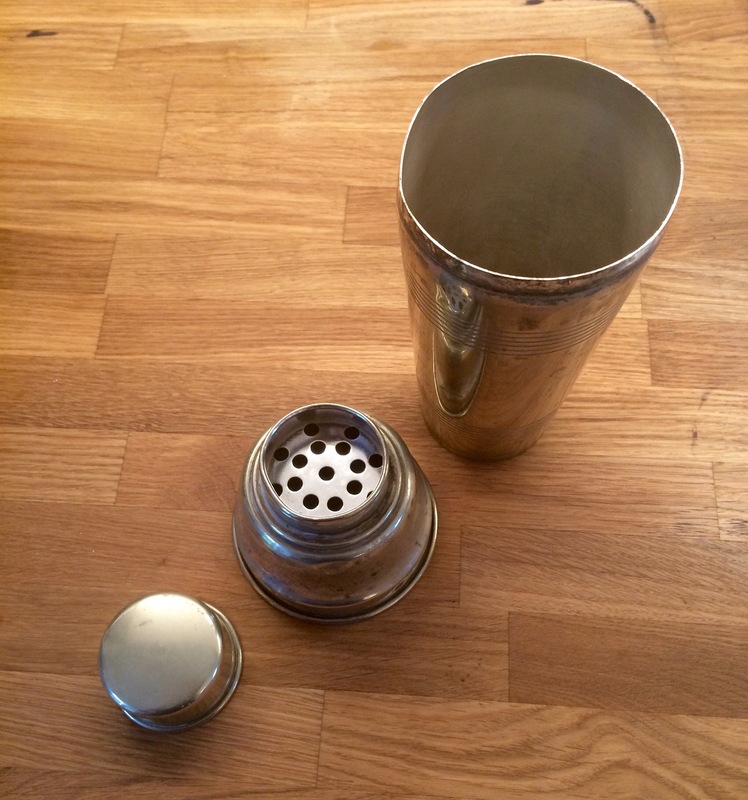 Strain the ingredients into a chilled martini glass. 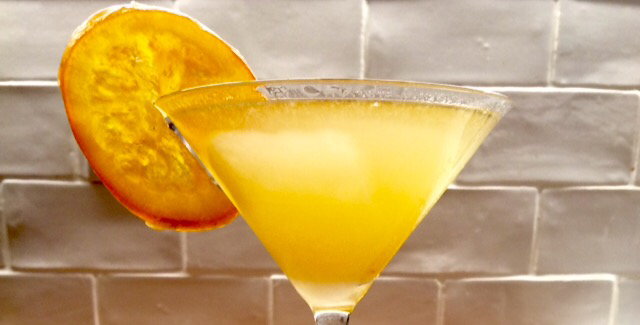 Leave out the ice, but be sure to get some of those luscious marmalade strands into the drink. 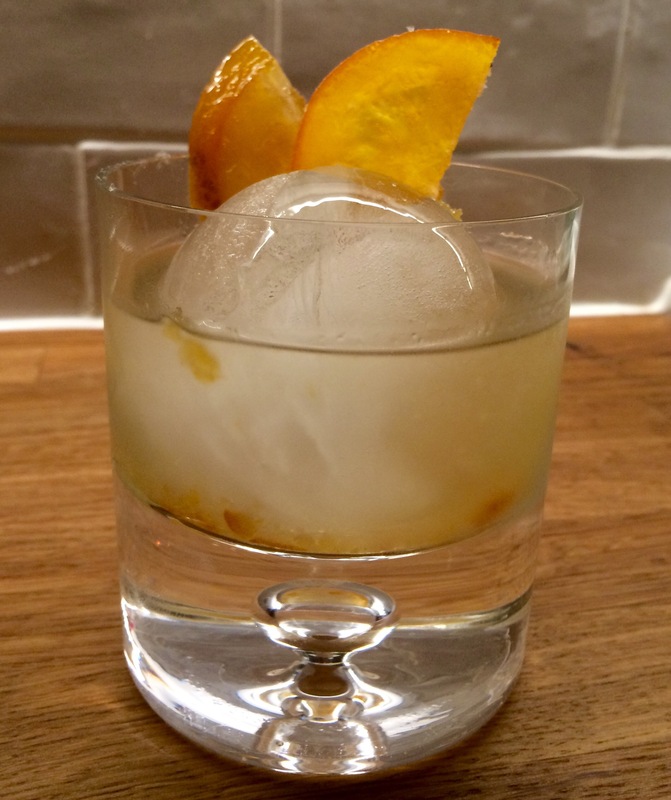 As a garnish, you can use a strip of orange peel dropped into the drink, a slice of fresh orange, or as I have opted for in this case, a whole crystallised/candied orange slice. You can also use a triangle of toast with some marmalade spread on it, which provides a nice contrasting crunch to the jellied drink. Note that texture is an important and striking element of this drink which sets it apart from other martinis. 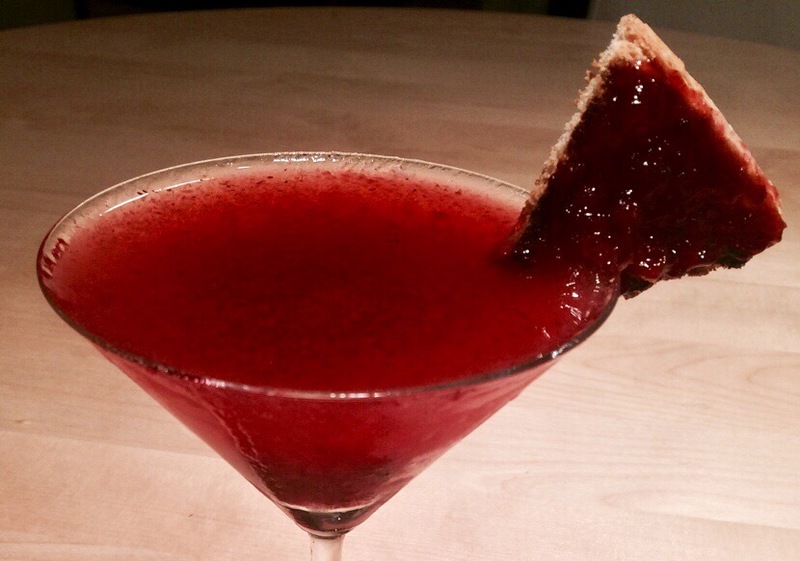 Here’s a toast garnish I made with jam a year ago, although I don’t think it’s quite as visually appealing as the breakfast martini equivalent. 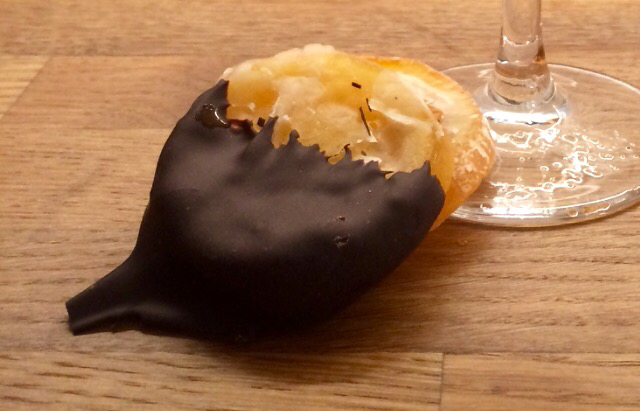 For extra morning decadence you could also serve additional crystallised/candied orange slices dipped in dark chocolate (available online from Tobermory Chocolate who deliver all over the world). I would save this for a special occasion, like a birthday or Christmas for example. The cocktail also makes a nice shorter drink over ice. Here I used my previously purchased spherical ice makers. Despite being a breakfast cocktail, it’s a very nice after-dinner drink to have by the fireside as well.